Our museum shop carries a wide array of folk art and unique gift items from around the world, as well as a generous inventory of books on global cultural traditions. 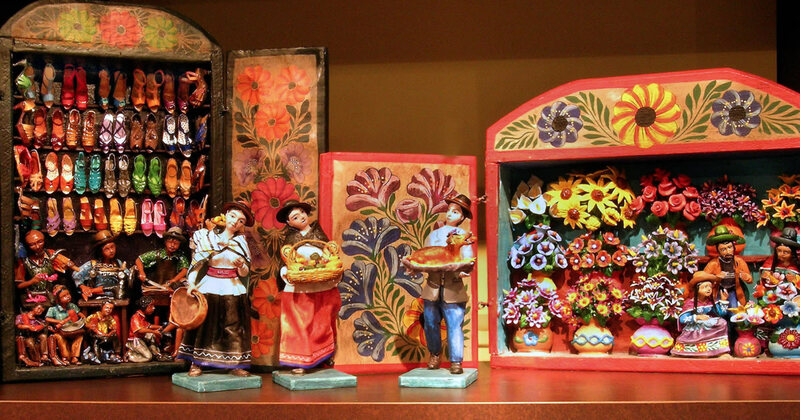 World Folk Art features fair-trade art created by thousands of international folk artists and is the online store for the Museum of International Folk Art. 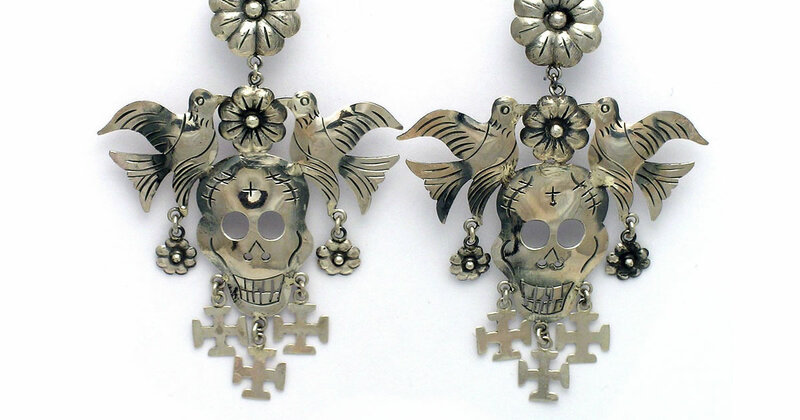 The site also provides an additional outlet for many artists who participate in Santa Fe’s annual International Folk Art Market.